Shop :: A Fantasic location for golf, events, room hire and more. why not visit Nottinghamshires most historic 18 hole course today. 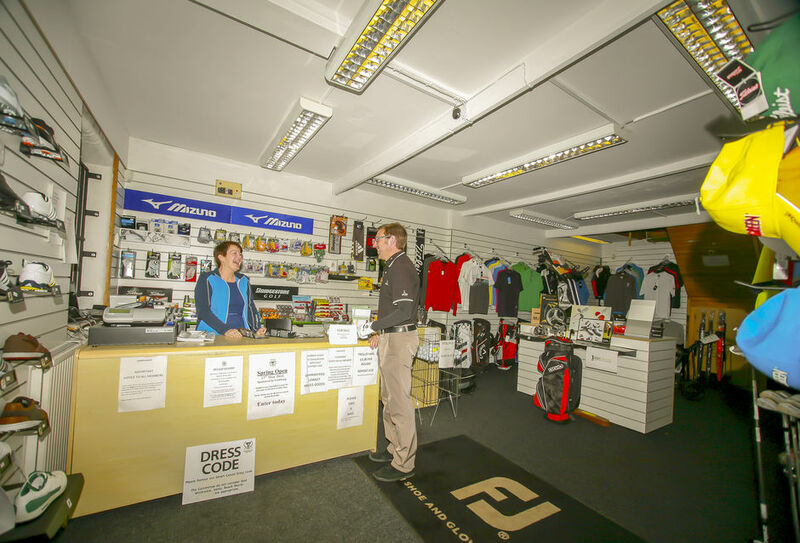 The Pro shop has been refurbished and re-stocked with the guaranteed lowest priced goods as Ryan is supplied by Foremost Golf. Ryan is able to supply your goods direct and will provide an excellent service to you. Ryan also provides a repair service and can also assist you with any queries you may have.